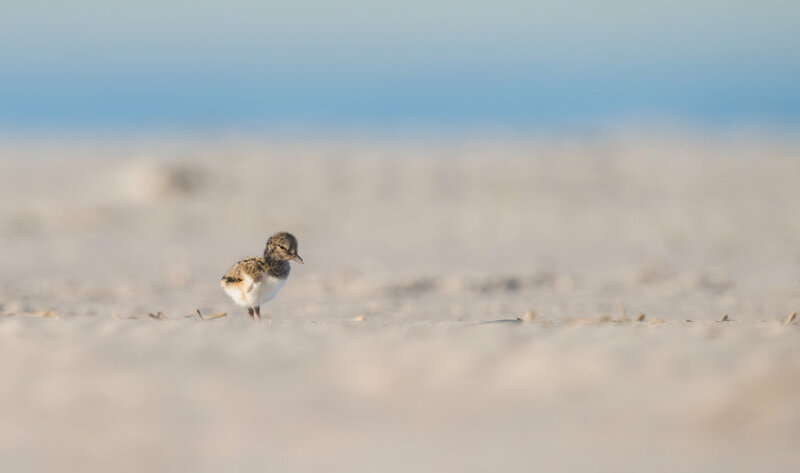 I am now offering private 1 on 1, or group workshops throughout the summer at the famous Nickerson Beach in Long Island, New York that is becoming well known around the world for its large number of nesting shorebirds some of which are endangered. 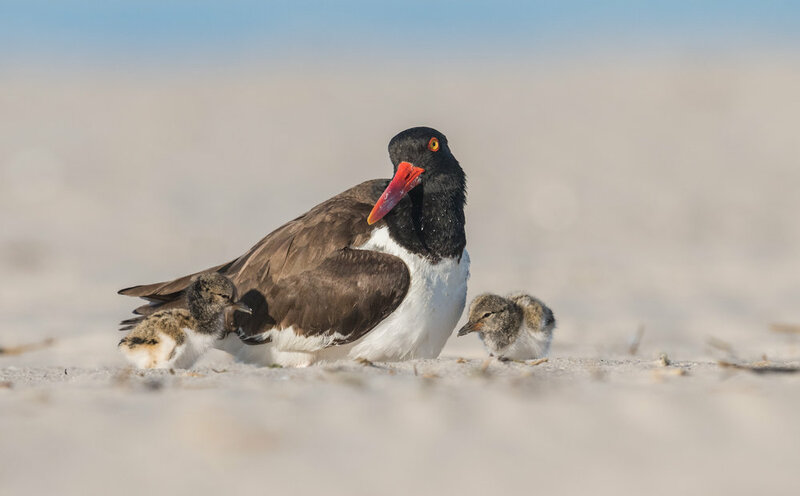 Some of the birds we will see here are American Oystercatchers, Least Terns, Common Terns, Black Skimmers and depending on the time of year, Piping Plovers. 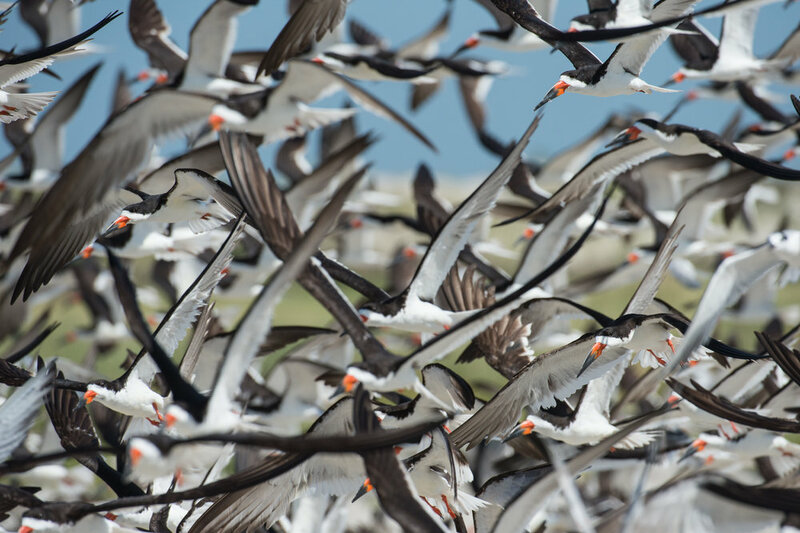 These birds all nest here in large numbers throughout the summer with oystercatchers and plovers starting first, usually hatching the first week of June, followed by the terns in June/July and lastly the skimmers in July/August. Once the chicks hatch, most of these birds will stick around into September with the plovers being the exception as they are normally the first to leave. We will arrive roughly 45 minutes prior to sunrise which provides us time to meet and pick a spot for sunrise which provides the best light and also allows you to enter the beach for free. There is a fee if showing up once the toll gates open (normally at 7am). We will stay as long as you’d like (up to sunset with a short break mid day if needed). I will walk you through the whole process of photographing these birds and teach you more about wildlife photography or camera basics depending on what knowledge level you are at. Equipment: I recommend bringing at least a 300mm lens though anything larger is ideal. Some of the birds are very close however others (especially nesting birds) are in a protected nesting area therefor a little extra reach may be needed. I also recommend sunscreen being on the beach in the summer. I also usually bring a change of clothes as I like to crawl in the sand for low perspective photos. Finally remember to bring food and water as this will not be provided. There is a snack stand that opens later in the season. I am pretty flexible with dates so please add the date you are requesting when contacting me. Available dates run From June 1st through August. Please let me know your desired date and I will see what availiabiity I have on that day. Feel free to reach out with any other questions!